While Physicians are on top of their game when it comes to the latest medical innovations, their use of social media and online platforms for patient outreach is woefully behind other major professions. Doctors are missing out on potential patients and are not optimizing their social media presence. 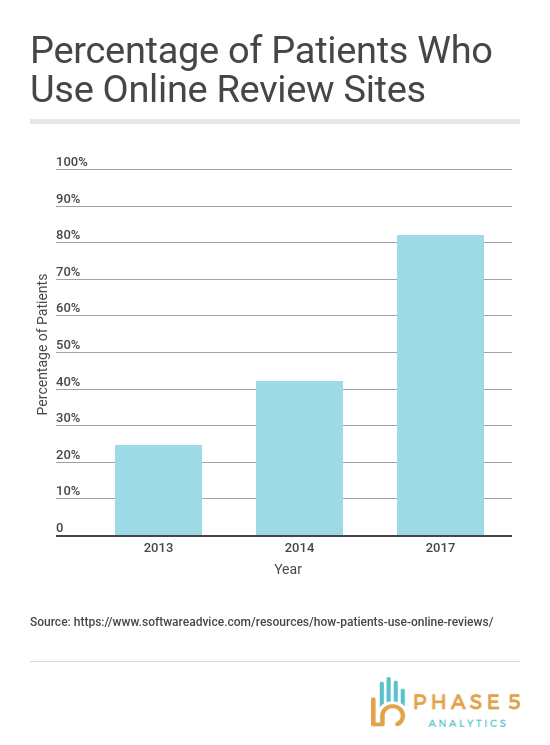 82% of Patients view or post reviews online. 85% of Patients trust online reviews as much as a personal recommendation. 61% of Patients view at least two different sites before making a decision on where to make an appointment. 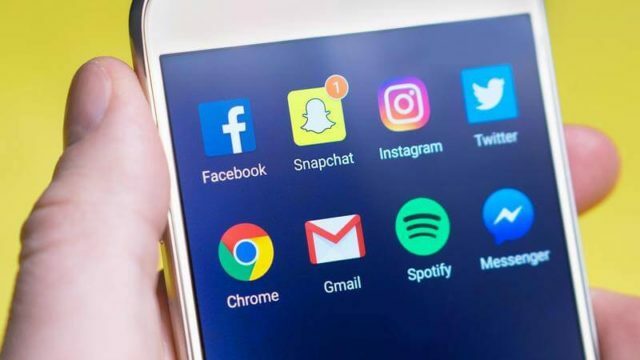 These numbers have only been increasing in recent years, and the importance of harnessing social media and review platforms will continue to increase as well. There are specific ways that doctors can take advantage of this increase and grow their practice by utilizing social media. Every patient likes to know that their concerns are heard by their doctor and that you appreciate their advice. Maintaining your review pages and following up with patients that leave reviews will help you to better engage with your patients. In addition to better communication, active monitoring can lead to better reviews. Patients who feel that their concern is being addressed will often change their review, and doing so will signal to other patients that your practice listens to its patients. No matter which media sites you end up marketing on, the tools for tracking your return on investment are simple. First off, it doesn’t cost money to maintain your pages on Facebook and Yelp, so there’s no excuse. Other platforms like Google will allow you to see down to the penny what your return on investment is if you choose to advertise with them. Doctors are late adopters of online marketing techniques, but by being the first to adopt, you can gain a massive advantage over your competitors. A great online marketing campaign can drive up the number of patients finding you exponentially. Also your ad campaigns can be centered around your own area of expertise. For instance one of our clients is an expert in Da Vinci Hysterectomies. An ad campaign focused in this area is helping to make him a statewide authority on the procedure. This will work for any specific area in which you want to get more patients. Made an investment in a new technology that sets you apart from your competitors? Your potential patients will know that you have the best technology and can provide them with the best care through a targeted ad campaign. Social media can provide everybody with the opportunity to change the healthcare system for the better. As a profession we need to choose to be involved and make a positive difference. If you'd like help marketing your practice, let's chat.